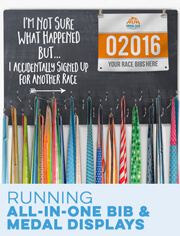 Do you have a friend or family member who loves wine just as much as she loves to run? 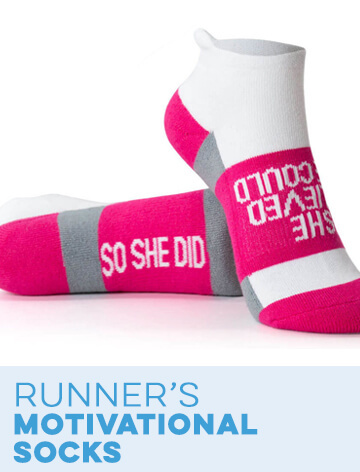 Find the perfect gift for her in our gift guide for wine-loving runners. 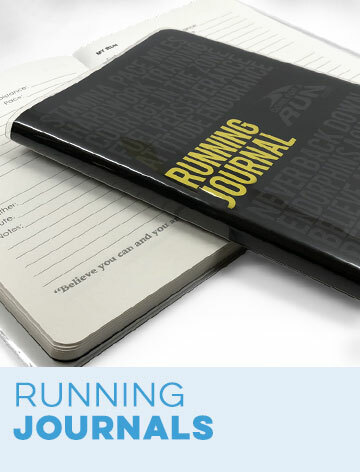 This guide includes the top gifts for the wine lover and runner from Gone For a Run. 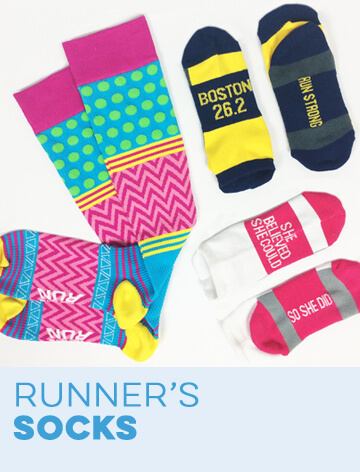 All of these gifts have two things in common — running and wine. 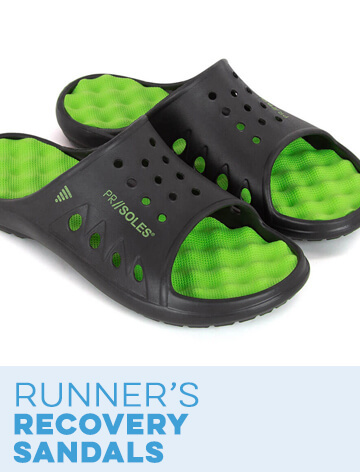 There are running apparel, accessories and home décor options as well as wine glasses, the ultimate wine-lover gift. Browse our list of the top 12 gifts and choose the best one based on your loved one’s unique personality. The first gift is perfect for any wine-lover who doesn't take herself too seriously. 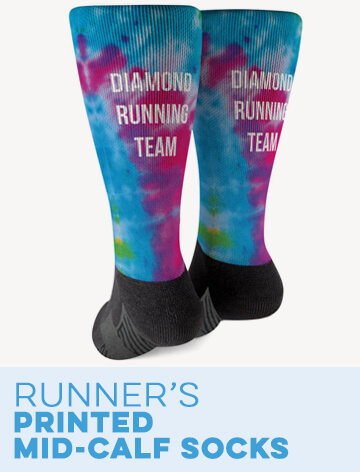 These knee-high socks feature text that reads, "Run Now Wine Later" over bright pink and blue stripes. The next gift is a running stemless wine glass that is etched with text that reads, "Run Done Wine Now". 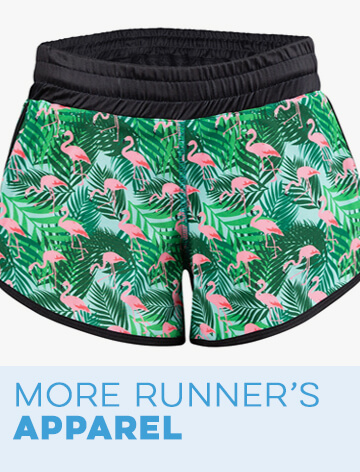 Give your wine-loving girlfriend something to wear during her next race with a women's everyday runner's tee that reads, "Run Now Wine Later". 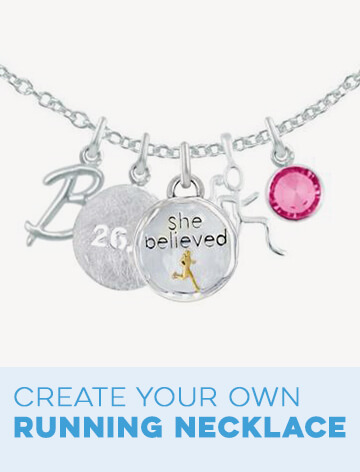 Help your wine-loving friend let the world know that she "Will Run For Wine" with a running Julibands no-slip headband covered in a mini wineglass print. 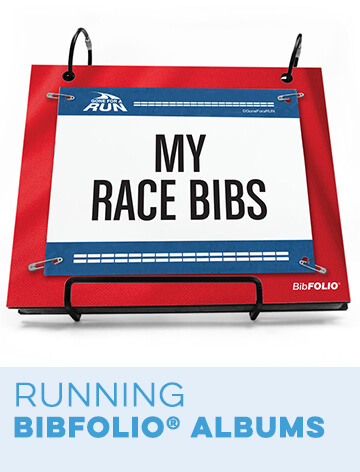 Your friend is sure to pour a glass of wine to enjoy while she assembles her new "Run Now Wine Later" BibFOLIO® Plus race bib and medal display. 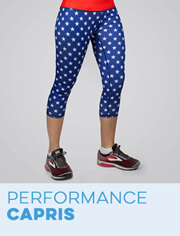 A pair of "Will Run For Wine" runner's leggings is the sixth gift idea. Emphasize the order in which your friend enjoys her two favorite things with our "First I Run the Miles then I Drink the Wine" flowy racerback tank top. A running trucker hat is perfect for blocking the hot summer sun. This white and turquoise hat reads, "Run All Day Then Rose". The ninth gift is another wine glass option. This version is a traditional wine glass with a stem and is etched with race distances that are made to look like measurements on the glass. A black "Then I Drink the Wine" women's everyday runner's tee is another great race day T-shirt. Help any wine-lover add some fun décor to her home with a "Then I Drink the Wine" running throw pillow. Our last gift is a classy running stone coaster that reads, "Will Run for Wine".